Fasting on herbal tea or water is always a great thing when you need to reset your body’s cravings for bad foods or when you feel that you’re suddenly putting on weight. The reason I say it ‘resets’ your body is because I feel that while I’m fasting my body returns to its healthier and smarter self and gets rid of any addictions like overeating, late night high fat snacking etc. And that is also why after two days on herbal tea I could successfully juice fast for a week! The first two days on tea were pretty easy, but I was happy to come out of it on the third day. Everyone who has done water fasts for more than three days, knows that although weight is lost, some of it does come back in the next couple weeks once you get back to your regular eating habits. 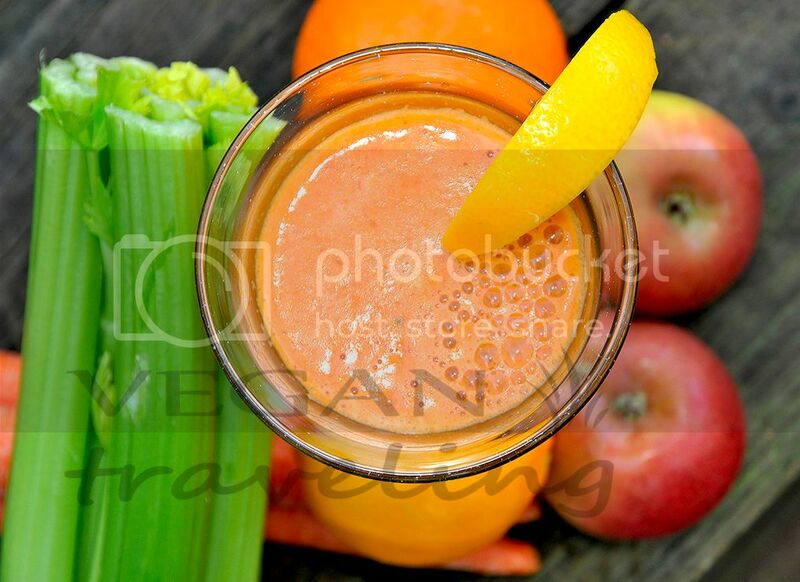 And what makes the juice fast so incredible is that after water fast it not only helps you lose weight while nourishing your body with all the nutrients and vitamins, but it also helps your body ‘secure’ the weight it reached after water fast. In other words, after juice fast the weight doesn’t come back as fast as after water fast. The juice fast part was amazing. The first couple days I still felt pretty weak and dizzy, but on the 4th day I was already strong and energetic enough to go to a zumba class. And the most amazing thing is that after the class I felt energetic enough to do another class, which before the fast would make me extremely tired. The next couple days were even more inspiring – I would keep going to the classes and then come back home and jog for 20 min. most importantly: keep drinking well filtered water! I needed. I such a lot without a doubt will make sure to don?t forget this site and give it a glance regularly. Excellent site. Lots of ueful info here. I’m sending it too a few buddies ans also sharing in delicious. And naturally, thanks onn your effort! Hi there, of course this post is genuinely nice and I have learned lot of things from it regarding blogging.